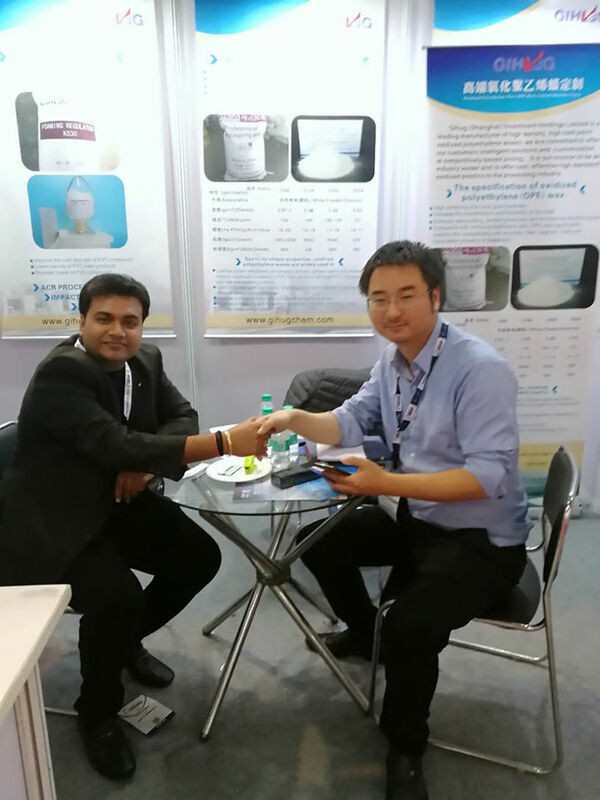 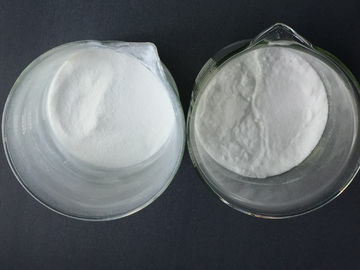 Since the oxidized polyethylene has a certain hydroxyl group in its molecular chain, its compatibility with the polar resin is significantly improved, which is superior to polyethylene wax. 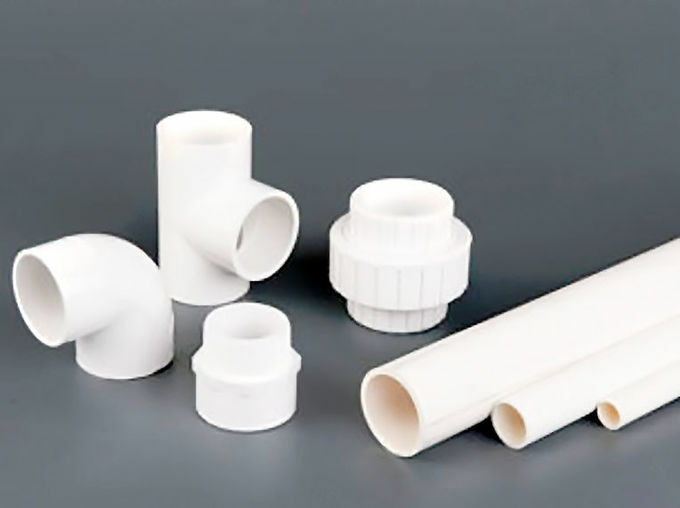 The internal and external lubrication of PVC is relatively balanced; the oxidized polyethylene wax of our factory is added to the hard transparent and opaque PVC formula, which is superior to other lubricants. 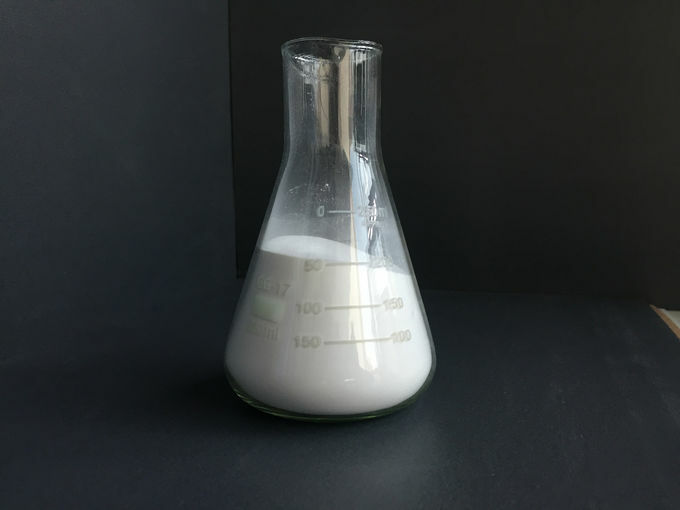 It is widely used in PE, PVC cable manufacturing, PVC profiles, pipe production, and is an excellent new plastic processing lubricant. It can also be used as a raw material for the production of softeners, car waxes and leather softeners.